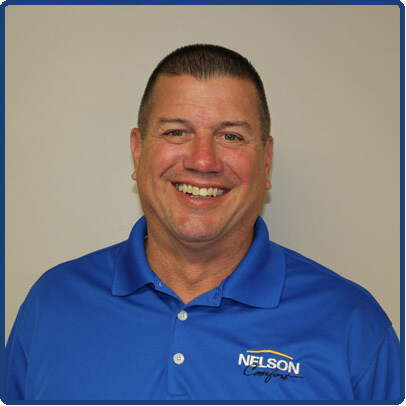 For Lexington businesses, not just any type of HVAC technician will do. Commercial systems are very different compared to residential units. Climate Control understands these differences and has commercial air conditioning specialists ready to assist you with your commercial HVAC needs. We can maintain your system to provide you with continued energy savings and increase the lifespan of your unit. Typical commercial systems have a capacity of 25 tons, although they can come larger depending on the size of your building. The size of the system is based on the square footage of your building and it takes several HVAC units to properly cool or heat efficiently. 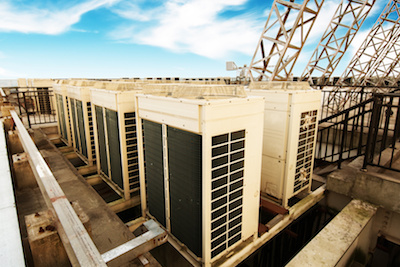 Split systems or packaged units are popular choices in commercial HVAC, and heat pumps are becoming more widely used due to the energy efficiency they offer. Most residential systems are located on the ground. With a commercial system, the unit can be stored high up, such as rooftops. Rooftop installation is often chosen to free up floor or interior space, providing a larger production area. Systems can also be installed in a closed off space outside that provides a sound barrier to combat the noisiness of commercial system operation. Commercial HVAC systems are much more complex than residential systems. Due to their complexity, professionals have to be knowledgeable and up-to-date on all commercial systems. Commercial systems are more flexible for businesses because each system is designed specifically for the business’s unique needs. They could have complex exhaust functions, complicated temperature control units, or extensive drainage mechanisms depending on the needs of the facility and the tasks that occur within it. New commercial heating and air systems can be anywhere between 5-10 times costlier than an average residential system. Since commercial systems are expensive, maintaining what you have needs to be a top priority. Preventative maintenance is able to inspect your whole system, clean it, and will catch early signs of faulty equipment or malfunctions. A preventative maintenance plan will increase your energy savings and prolong the life of your unit. Climate Control offers preventative maintenance plans for Lexington businesses with several benefits. 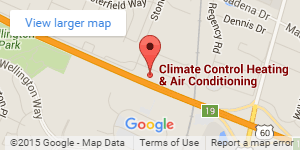 Call us today and have one of our certified commercial AC repair specialist come and inspect your system.